The Pilates Reformer is probably the most well-known piece of Pilates apparatus. 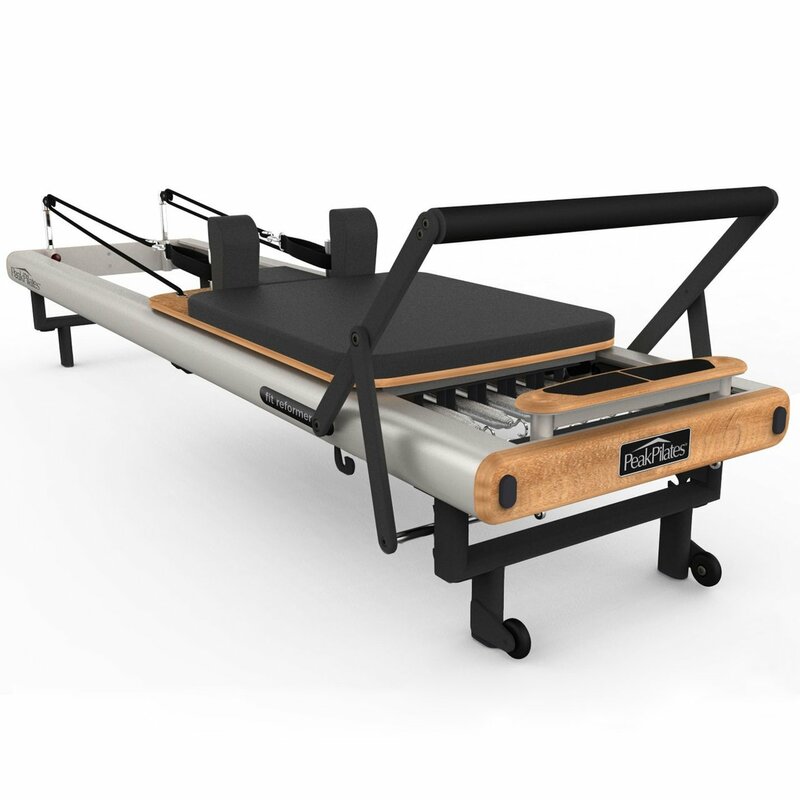 It was originally named for “universally reforming the body,” and can accommodate all levels of Pilates practitioner with its unique pulley design, gliding carriage and spring tension system that creates instability while simultaneously supporting the body. Bodywork-Pilates is the only multi-apparatus studio in the area, with not only Pilates Reformer, but also Pilates Springboards, Wundachair, Spine Correctors and Pilates Orbits. We are very proud to be able to offer group classes, making the large studio equipment so much more accessible to many more people. Check the timetable for Reformer classes.